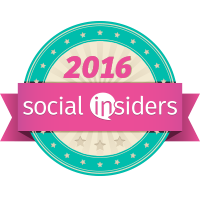 ***Disclosure-Sample product and coupons were received for review. All opinions stated are my own based on my personal taste and opinions. A big part of living a healthy lifestyle is your eating habits. I know I have a hard time when I don't make good choices. Eating a healthy snack can help crave my appetite from wanting to eat unhealthy sugary foods. A good choice for a snack is yogurt. This is the first nationally drinkable Greek yogurt smoothie that is ready to grab and go. It comes in 3 flavors; Strawberry, Peach, and Mango. It is made with real fruit and has one third of an adult's daily recommended calcium. My daughter loved the Strawberry. I know when you hear the word Greek yogurt, you of no taste, yuck. 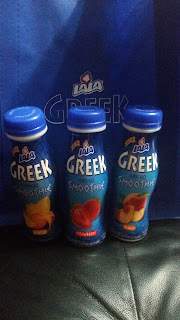 But LALA Greek Smoothie's taste really good. It can become a flavorful choice for you to fuel your day. 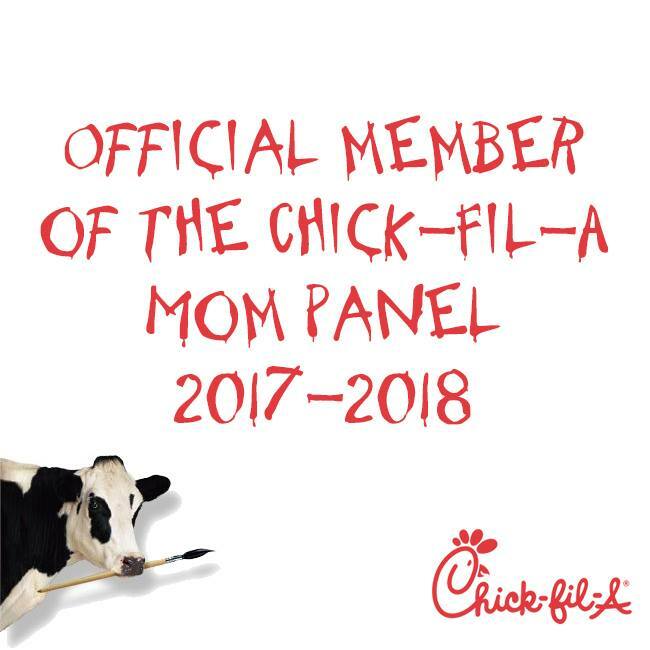 Not only good choice for you but for the entire family. These sound delicious! I'd love to try the mango flavor first! Giveaway-What's are your makeup Essentials?